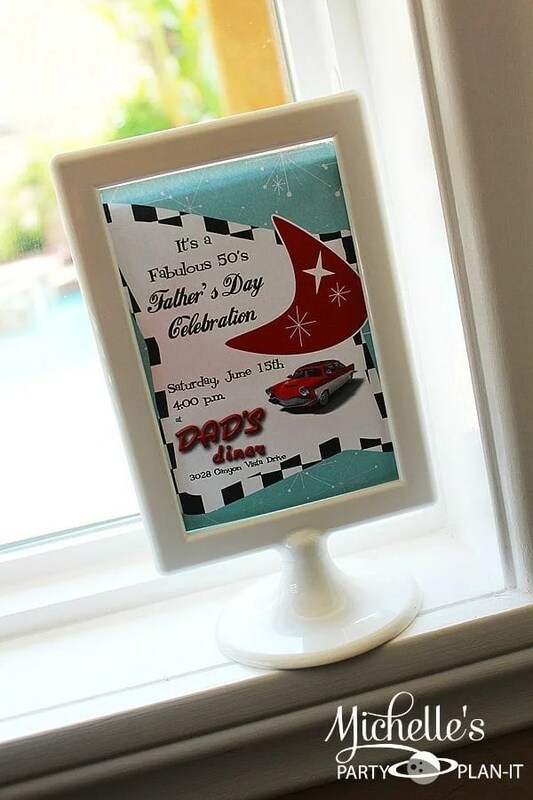 This retro 1950’S DINER FATHER’S DAY PARTY was submitted by Michelle Stewart of Michelle’s Party Plan-It. 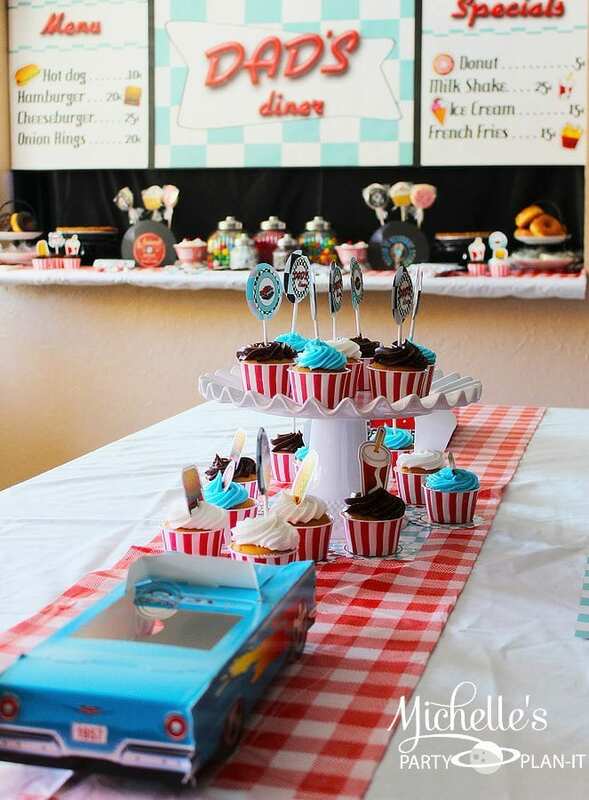 I love that this theme would be great for so many occasions from a birthday party to a Father’s Day celebration to a baby shower! – “Father’s Day is one of my favorite holidays of the year. A day for me to celebrate my husband who is the best Father I could ever hope for to our 3 sons and not to mention a wonderful husband. This year’s celebration was a challenge for me because I had less than 2 weeks to plan it. With so much going on lately, June was here before I knew it and I still hadn’t thought of a theme. 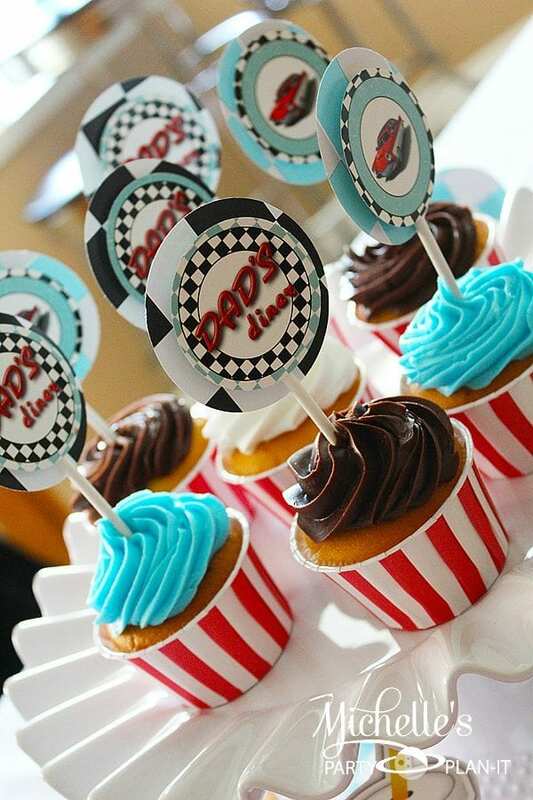 Finally, the Hubby and I decided on a 50s Diner style party. 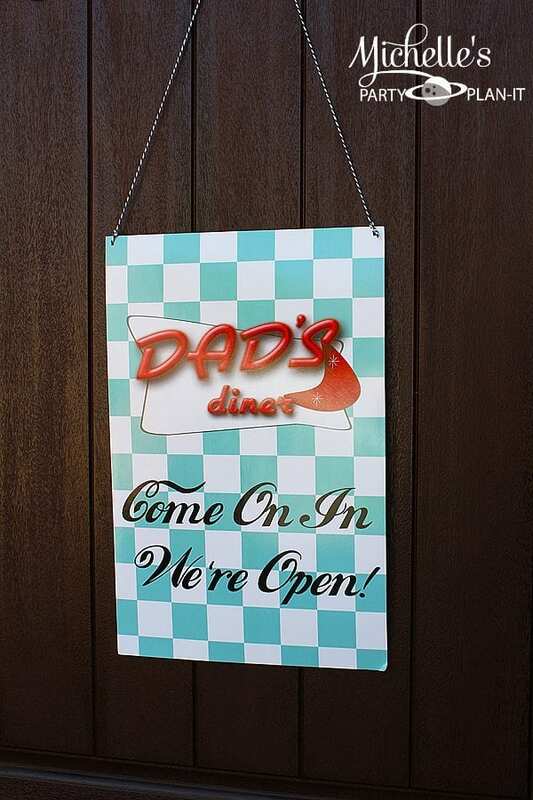 So with that “Dad’s Diner” was created and I started right away with designing the necessary stationary and backdrop to allow myself time for printing and assembly. First stop, Hobby Lobby and Home Goods where I found the diner style signs, Coca-Cola paraphernalia, and the Gas pump. 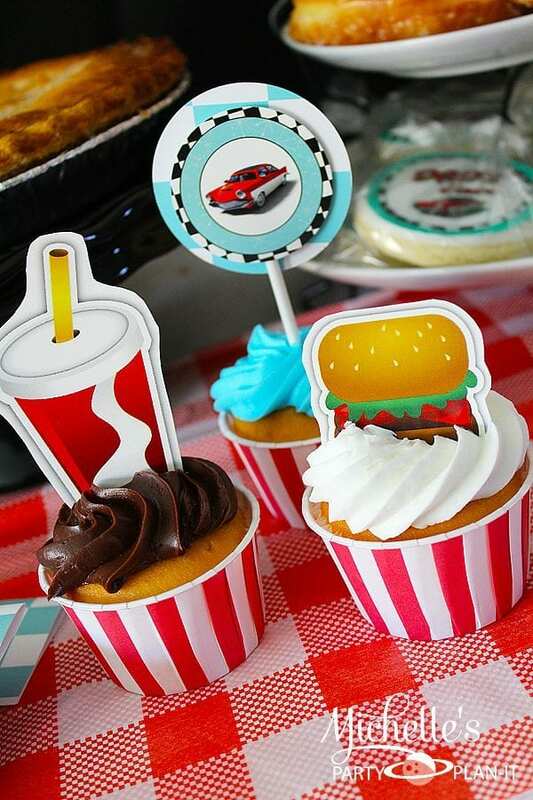 I lucked out when I found a retro Coca-Cola napkin dispenser, trays and vintage car favor boxes on a resale party supply Facebook group page. 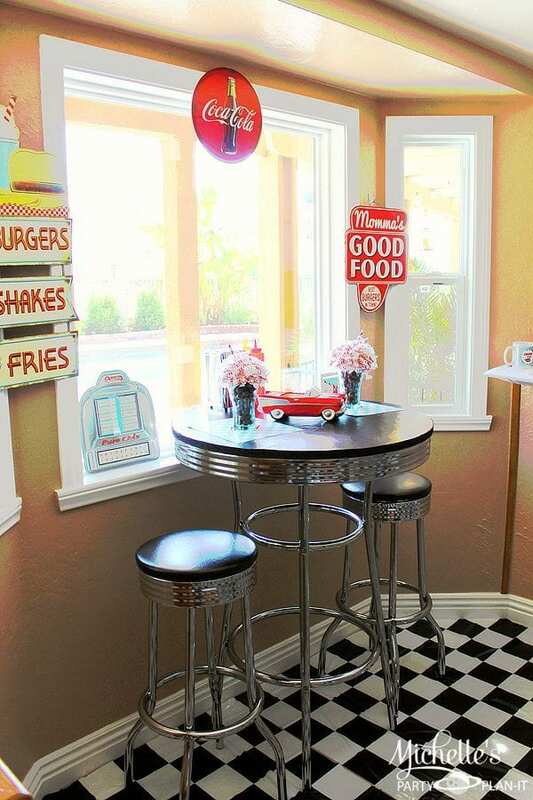 It was all finally coming together but I kept thinking how cute it would be if I could find a retro dinette set to add to the ambiance, and luck would have it I found one on Craigslist! It needed a bit of TLC, but nothing my wonderful hubby couldn’t handle, so I got it for a steal! Nothing like a good deal to get the party planning fire started! I love this. Where did you find the Chevy car boxes? 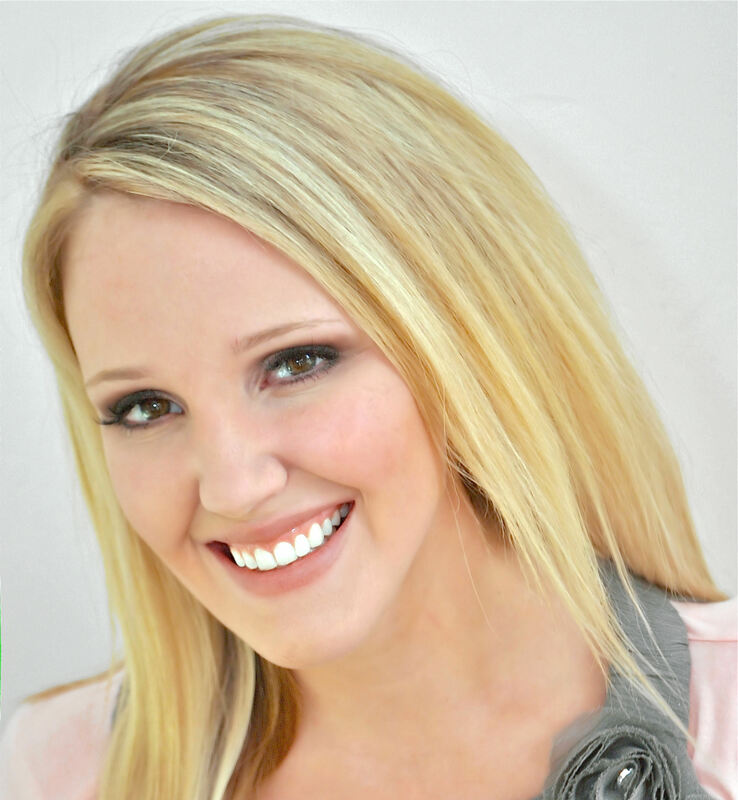 Darlene, My daughter Chencha Burkhardt sells the car boxes as well as many other party items on her website ” Cute Kids Food Box ” http://cutekidsfoodbox.com/ . teal/white checked paper (or place mats)? This is absolutely perfect. Thanks so much. Could you tell me where to order the table top juke box???? Where did you get the checkered floor mat ? Can you please email me the directions to making the peppermint & coke glass centerpieces? I cannot get the link to work for the page you gave to an earlier post. Thank you much appreciated! I was examining some of your content on this internet site and I believe this web site is really instructive! Retain putting up. Can you please tell me where you got the jukebox? 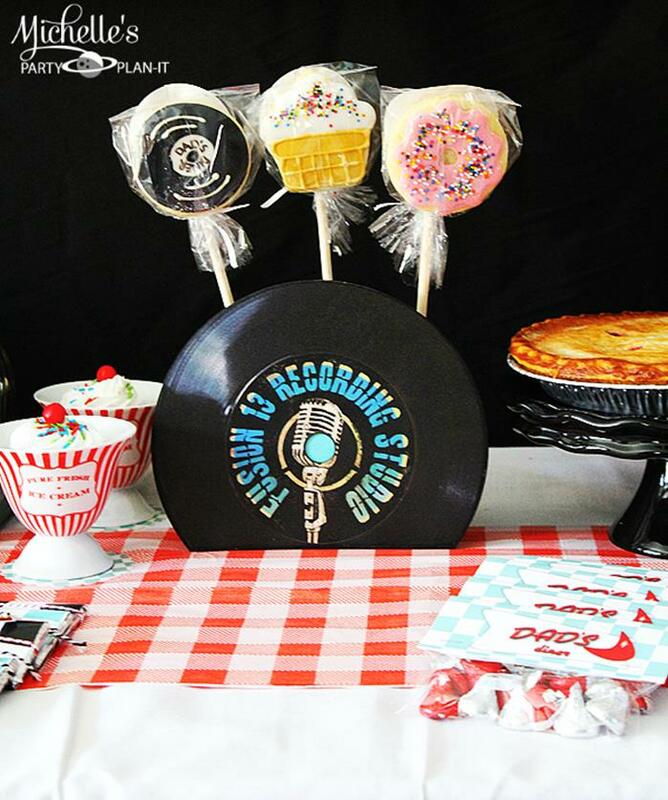 How did you make the red & white striped candy centerpiece? That’s really neat! Thank you!